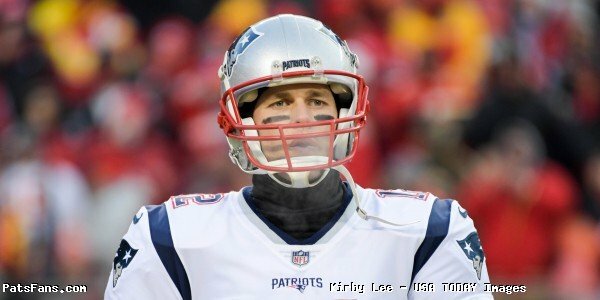 Even in the offseason, quarterback Tom Brady is never too far away from film review. On Firday, the six time Super Bowl champion shared Instagram video of himself breaking down a ski trip he took two years ago. Brady is in route to the Yellowstone Club in Wyoming for a family vacation but wants to improve his skiing ability after nearly injuring himself. Brady jokingly compared his skiing to that of Olympian Lindsey Vonn, stating “That’s what it’s got to be. Let’s go!” when studying her tape. 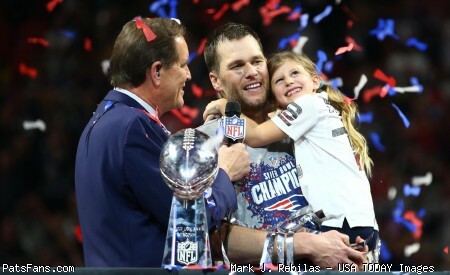 This entry was posted in 2019 Patriots offseason, Patriots News, Patriots Video and tagged Tom Brady on March 15, 2019 by Robert Alvarez.